Terrior, talent and tenacity; this is the bedrock of Frankland Estate. Thirty years strong, our remote West Australian winery has conquered distance, isolation and any seeds of doubt, to take our wines to the world. A chance meeting with Bill Hardy of Hardy Wines in the mid-1980s initiated Barrie Smith and Judi Cullam’s journey from sheep and crop farming to winemaking. Barrie and Judi joined Bill on a journey through the wine regions of France. They stayed on in Bordeaux to complete a vintage and fell in love with the romance and reward of wine production. The first vines planted on our remote Frankland River property in 1988 were riesling, shiraz and cabernet franc. 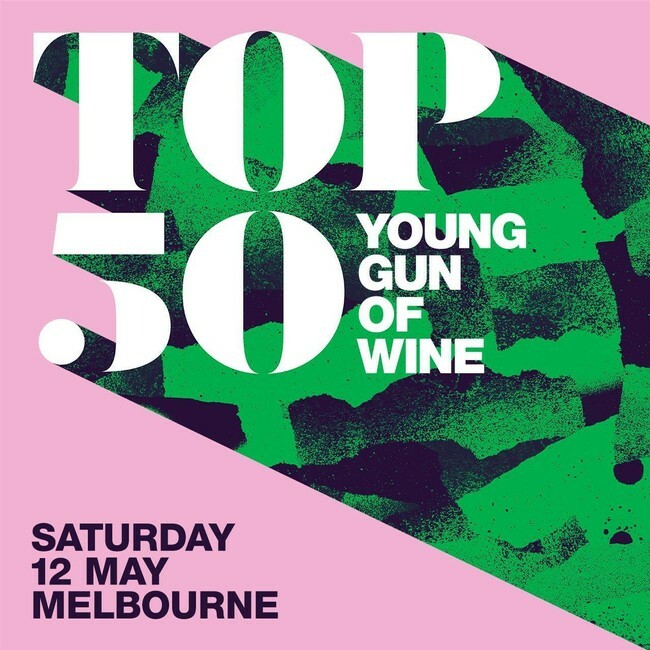 The first shiraz and cabernet franc wines earned some commendations – lauded as very respectable early efforts from an unknown region. Riesling on the other hand, was broadly misunderstood Australia wide. Barrie and Judi knew their terroir was close to perfect for this noble variety. Yet they were still honing their talent and soon realised it was going to take tenacity to really achieve the status riesling deserved. Barrie and Judi’s belief in their riesling wines was unwavering. The achievements and success achieved by Frankland Estate over the past three decades was spurred by this commitment. 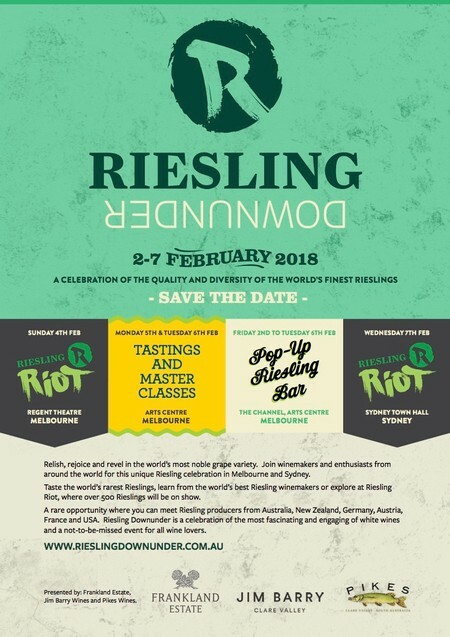 Barrie and Judi came to champion riesling nationally and internationally through the establishment of a riesling scholarship and the Frankland Estate International Riesling Tasting, which has now evolved into Riesling Downunder. We now produce six different riesling wines. And they are widely accepted as benchmark wines of riesling production in Australia. Barrie and Judi’s tenacity has been well rewarded. Today, Barrie and Judi’s children Hunter and Elizabeth strive to honour the talent and tenacity of their parents, along with a firm focus on the terrior. Together with Elizabeth’s husband Brian, they have converted the vineyard and winery into a fully certified organic operation. The wine range has expanded, wine sales have extended to 20 countries and the pristine elegance of the fruit has continued to develop. 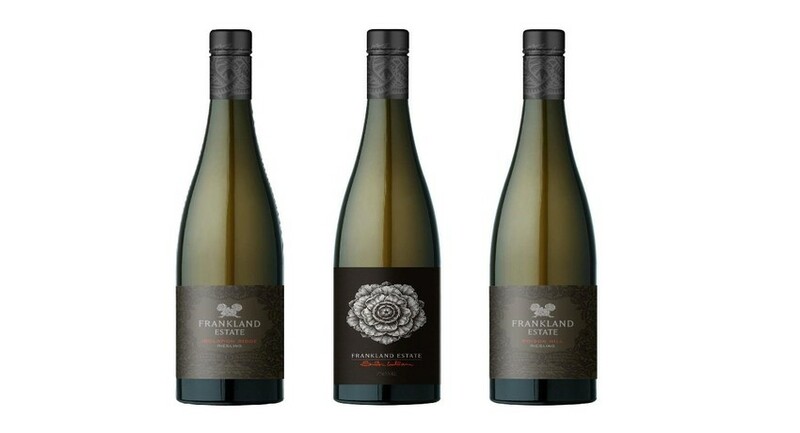 Our thirty years has really only signalled the beginning of what we hope will be a long history of wine making at Frankland Estate, as we continue to experiment, refine and craft a lasting precision in our wines by honouring the health and purity of our unique environment and vineyard sites. Today we celebrate Barrie and Judi’s talent and tenacity, and we have converted it into wines created with thoughtfulness and care, which we aim to share for many generations to come. 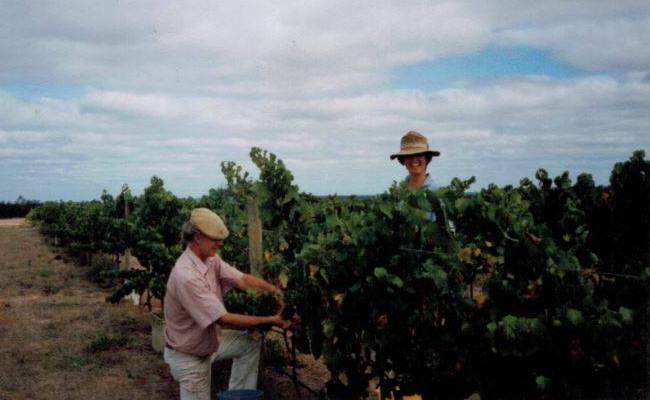 Barrie & Judi hand harvesting their first vintage at Frankland Estate. As you may have worked out by now, riesling is what we live for. We have proudly been living and breathing riesling for 30 years. In celebration of this extraordinary grape and our thirty years of dedicated toil to the soil, vines and style, we are offering a mixed dozen pack of our new Single Vineyard releases, a SmithCullam Riesling, the limited edition Alter Weg Riesling, and to top it off a special museum release of the 2008 Isolation Ridge Vineyard Riesling. This ten year old wine is looking superb and is only available for a short time due to limited stocks. At $545.00 online retail price, if you're a Wine Club member or Frankophile you can access this for much less. 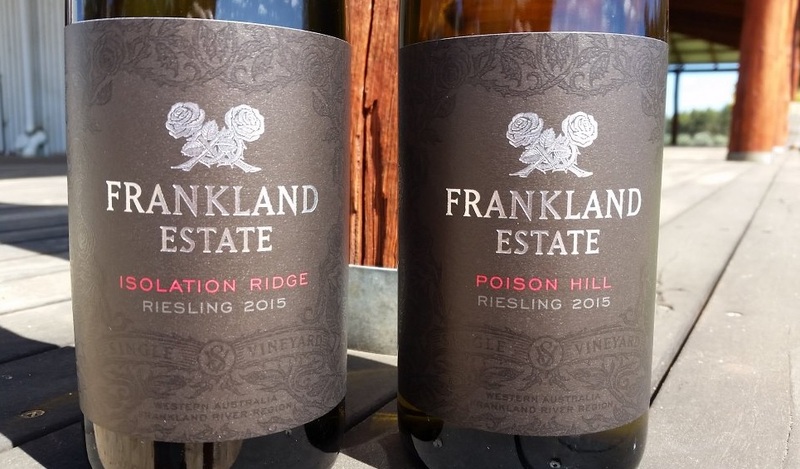 To access this exclusive '30 years of Frankland Estate' riesling pack, please click here. We hope you enjoyed our summer Entwined, printed edition which we sent to Frankophile members in December 2017. As you may have discovered, we included a Crossword puzzle for some light entertainment on page seven. If you didn't receive our summer Entwined, sign up to Frankophiles and make sure you enter your address details to receive our next printed edition. Grapes were whole bunch pressed immediately on arrival at the winery, with the juice left to settle in tank overnight before being racked to fermentation vessel. The wine was then fermented in tank at low temperatures (less than 15°C) over 12 weeks with minimal intervention. Grapes were pressed immediately on arrival at the winery with the juice left to settle in tank overnight before being racked to fermentation vessel. The wine was then fermented in tanks and a small portion in (neutral) oak at low temperatures (less than 15°C) over 8 weeks with minimal intervention. The wine was then left on its lees for six months prior to bottling in October.